Um Dia produced by Gyrefunk feat. vocals and song writing by Nurse Boogz. A great Bay Area duo that when they team up create incredibly tasteful and cultured music. This song was originally featured on the All Good Livin’ complication on Catch the Ghost Records. The single release brings an added dance floor bonus remix by Coflo. Peace to OPB, Soulshifters and all of the multifaceted artists doing what they love. 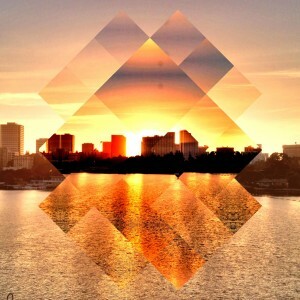 Thanks to OJ for the dope Lake Merritt sunset photo. 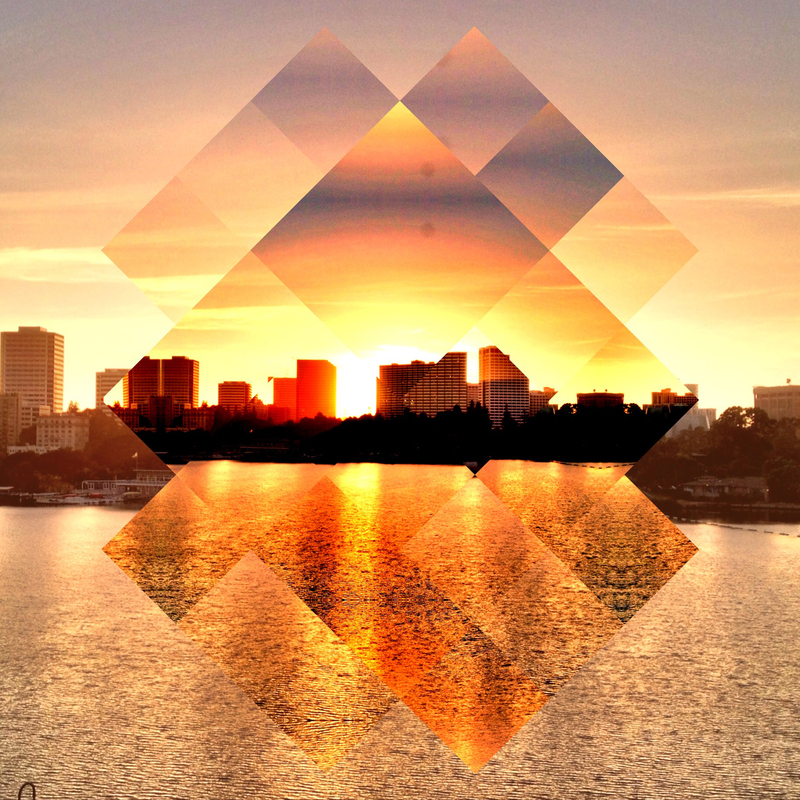 Track 1 – Um Dia: The original contemporary bossa nova take. Track 2 – Um Dia (Coflo remix): A dance floor remix with a batucada-esk inspiration.